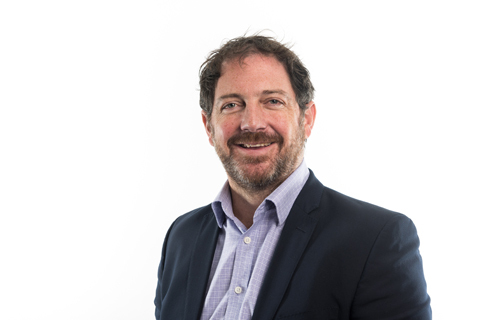 Nick is currently leading the development and implementation of the Sussex Partnership Clinical Strategy as well as holding an interim role as joint Professional Lead for Psychology and Psychological Therapy services within the Trust. He has previously held positions as Clinical & Service Director and Senior Clinical Director Primary Care Mental Health and Wellbeing services, and Lead for Workforce and Training in Psychology and Psychological Therapy. He has also worked as the Academic Director in the Salomons Clinical Psychology Training Scheme. As a practicing clinician, his main clinical and research interests lie in the fields of trauma work, veterans’ mental health, couples therapy and psychological consultation. In his time outside work he enjoys mountain biking, golf and exploring new places.